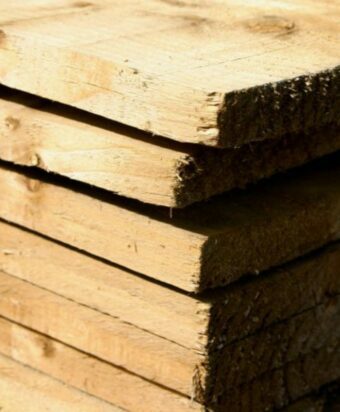 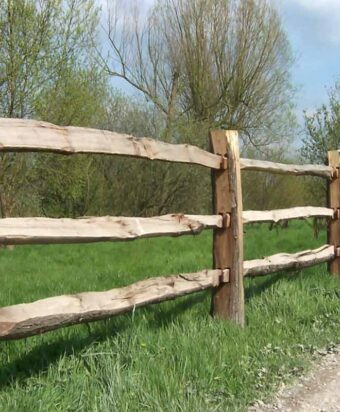 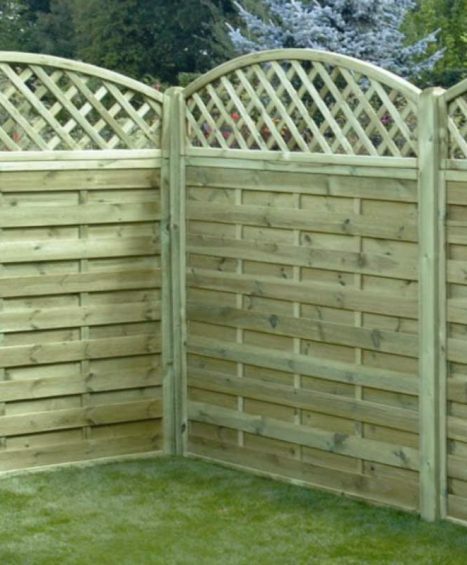 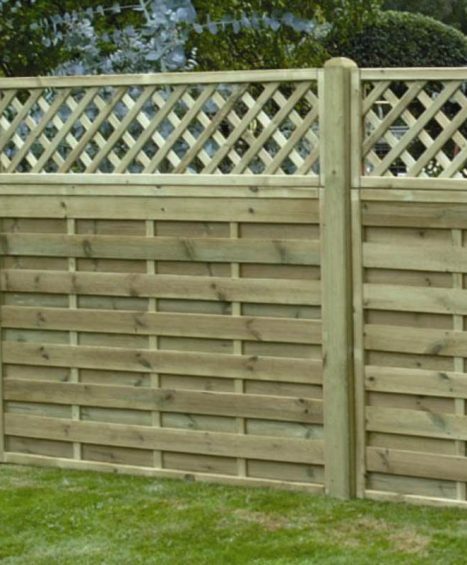 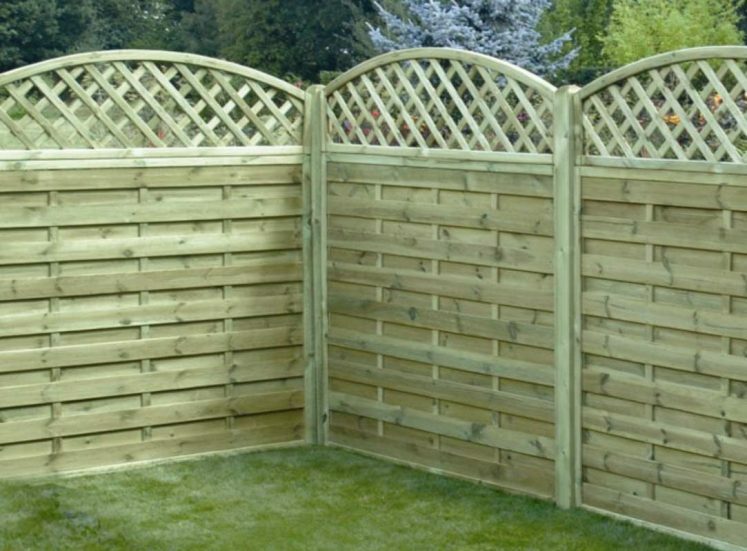 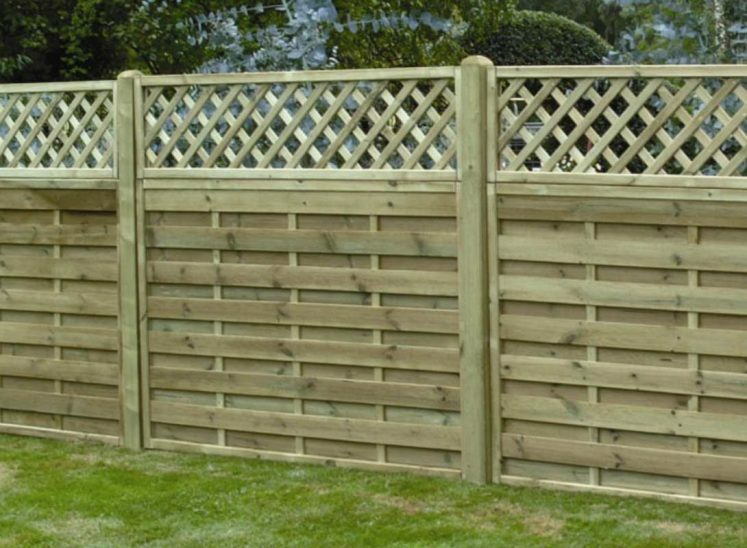 Our range of panel and lattice combinations are constructed from only the highest quality of timber material and are available in a number of size variation and design combinations. 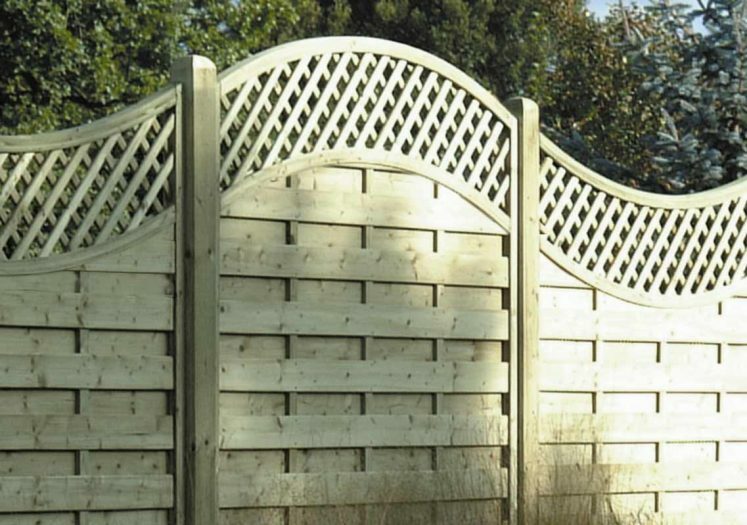 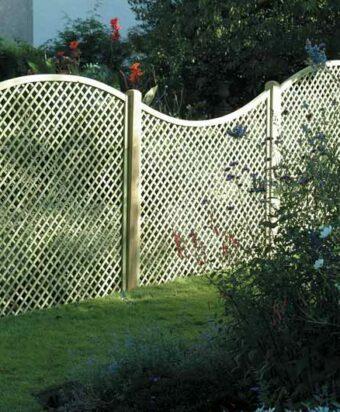 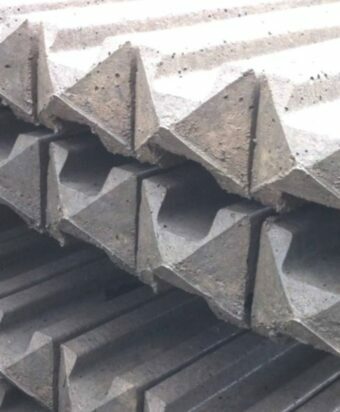 Some of our combinations include the Arched and Concave Lattice Top, Square Horizontal + Convex Heavy Lattice and the Square Horizontal and Rectangle Heavy Lattice which are all finished to the highest standard and offered at competitive prices. 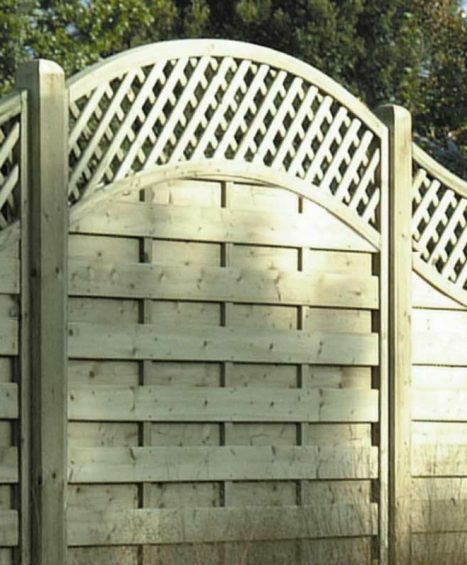 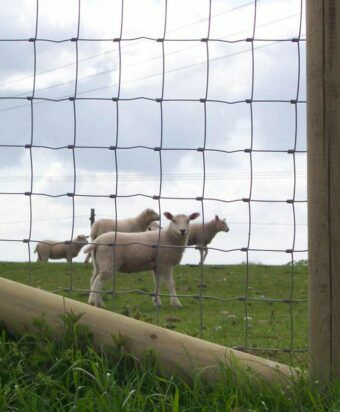 If you require any additional information or need help in deciding which panel and lattice combination to go for, please feel free to speak to one our team of fencing specialists on 01233 820240.